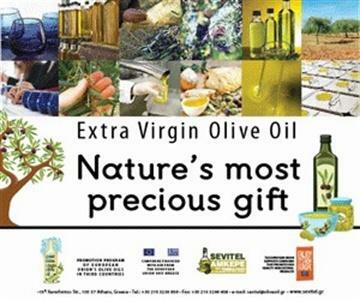 SEVITEL - AMKEPE, Olive oil, extra virgin olive oil, Extra virgin oil, on EUROPAGES. 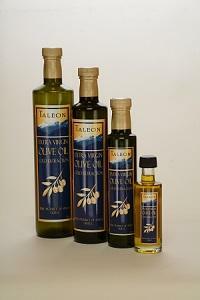 Olive oil is a natural source from pure olive juice. 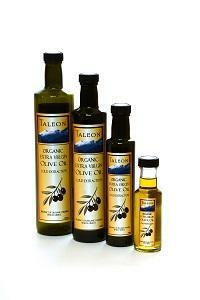 The origin of the olive oil is derived only from the juice of the olives, 100% pure and healthy. 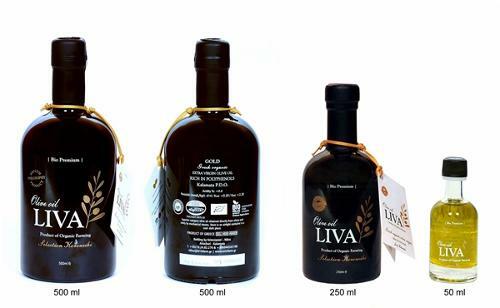 The olive oi is the precious juice of the fruit of the olive tree, which Homer, the father of epic poetry, described it as "liquid gold" and Hippocrates as "a great medicine", still reigns till today over all other oils and fats in quality thanks to its unique aroma, superb taste and health benefits. 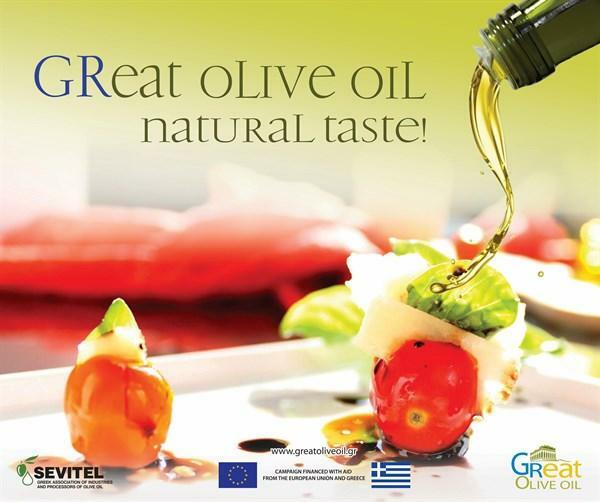 Today the health benefits of olive oil are extensive with new evidence from the European Food Safety Authority ( EFSA) a European Union agency providing independent scientific advice and communication on existing and emerging risks associated with the food chain. 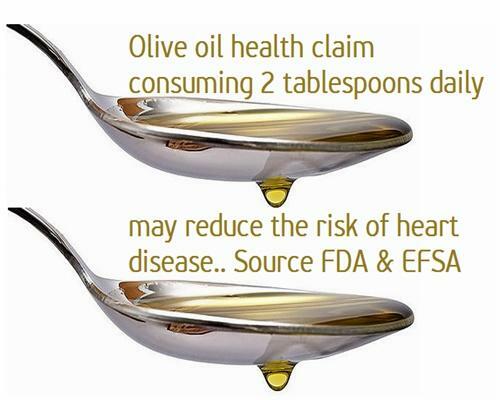 the Food and Drug Administration (FDA) states that by eating 2 tablespoons of olive oil daily may reduce the risk of heart disease, due to its monounsaturated fat content. When you recognize the real value of the olive oil, you will acknowledge why it's so good for you with so many health benefits and a large proportion of VIT A, D and K, as well as VIT E the key source of protein to fight against the free radicals. 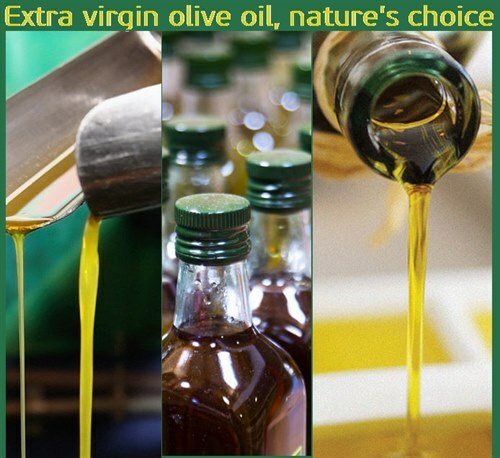 Do you need more reasons to replace your other oil to extra virgin olive oil?